Affordable Rooms For Budget Travelers. The Econ Lodge Hotel in Crystal River is only minutes from the Gulf of Mexico. 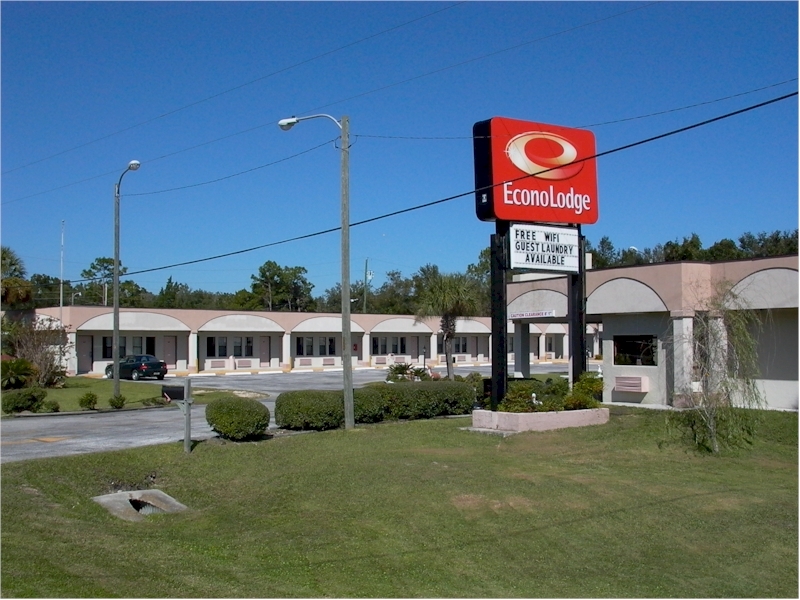 Econo Lodge is close to downtown Crystal River and many area attractions. Located on US Highway 19 just a few minutes north of town. 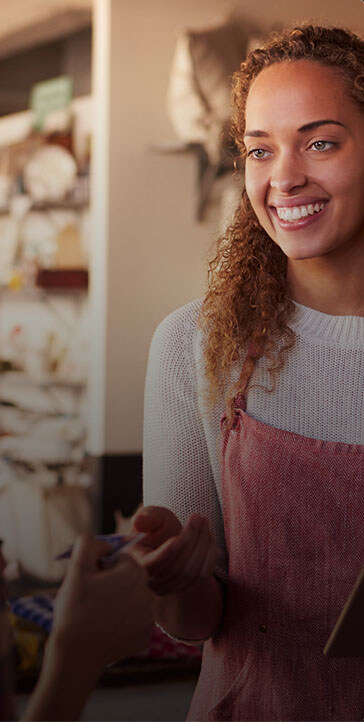 We have fax and copy services as well as laundry facilities and refrigerator rentals. Enjoy a free continental breakfast, free local calls and coffee! Pets are welcome!